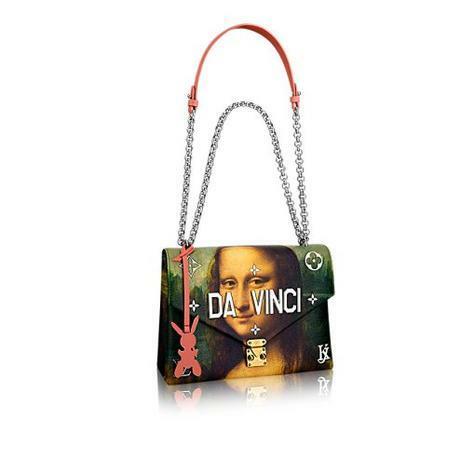 Louis Vuitton unveils a new collection of bags and accessories designed with the artist, Jeff Koons. In recent years, Louis Vuitton has affirmed its engagement with the world of art through a series of high-profile collaborations with the most influential artists of our times. In the French House’s latest collaboration, Louis Vuitton is working with the New York-based artist Jeff Koons to create a new range of bags and accessories to be launched on April 28th. One of the most widely recognized figures in contemporary art, Koons has brought imagery from his long-standing ‘Gazing Ball’ paintings – a series of large-scale hand-painted reproductions of works by the Old Masters – to a range of Louis Vuitton products. 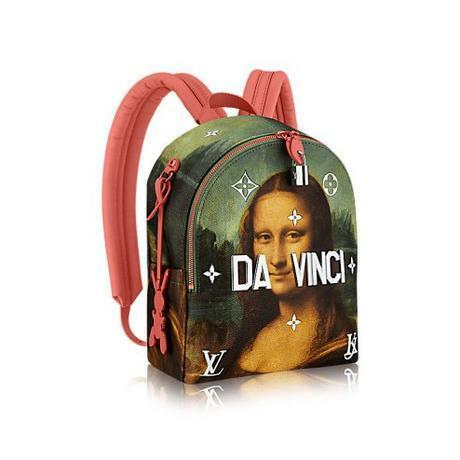 His re-creations of masterpieces by da Vinci, Titian, Rubens, Fragonard and Van Gogh have been transposed on to such iconic Louis Vuitton bags as the Speedy, the Keepall and the Neverfull. Louis Vuitton Unveils a New Collection of Bags Designed With Jeff Koons | Fashion originally appeared on Design & Lifestyle Blog on 14 Apr ’17.